We, Rattan Furniture Store are biggest Manufacturer and Supplier established in 1942. 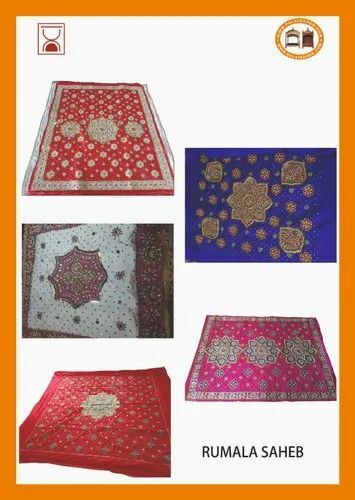 We are the biggest name in the market offering best and perfect name in the market offering world class collection of baskets like Palki Sahib, Wooden Temple, Brass Foil Indoor Jhula, Hand Painted Metal Stool, Leather Basket, Leather Coaster, Leather Magazine Basket, Leather Napkin Box, Leather Tea Bag Box, Leather Tray, Leather Waste Paper Basket, Wooden Tray. These collections are designed and created assistance of best tools. Our experts are most talented and qualified in this realm. They use finest quality array of raw materials and modern machines to manufacture this array of baskets to keep it best and elite. They are stylish and fancy in designs. They are used for keeping magazines, books and other utensils in best and perfect manner. We are highly appreciated for many factors like quality certification, cost effective rates, durability and cost effective rates.